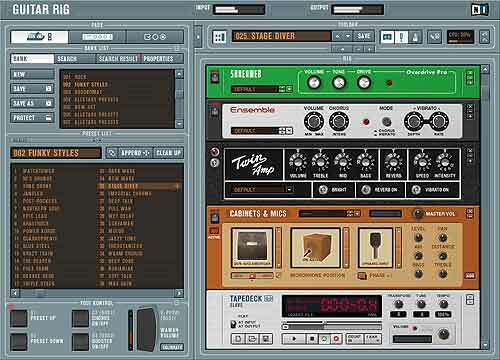 REAKTOR 4 lets musicians and engineers design and build their own instruments, samplers, effects, and sound design tools. 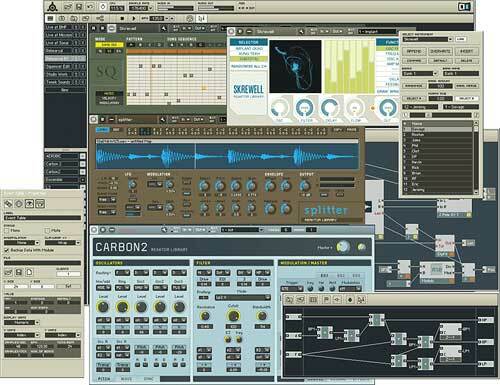 REAKTOR 4 is also a studio right out of the box -- its Library includes dozens of exceptional instruments and effects, plus Native Signal Processing. Compatibility with all major interface standards and operating systems -- Windows, Mac OS 9, and OS X -- assures integration into any production. 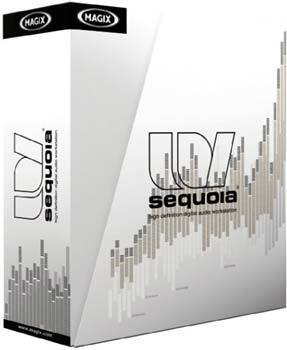 Since everything is modular in REAKTOR, any instrument can easily be modified and improved. 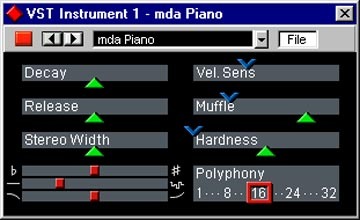 It's even possible to create completely new instruments from elementary modules or from the comprehensive Macro Library. 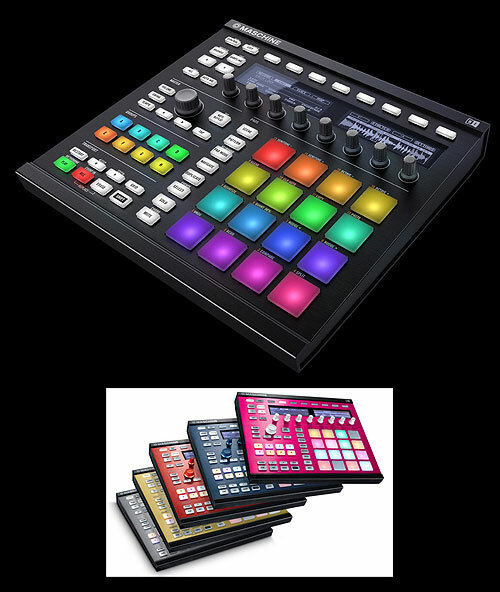 Musicians around the world have already discovered these creative possibilities and regularly contribute new instruments to the online User Library, where more than a thousand REAKTOR instruments are available for free download. 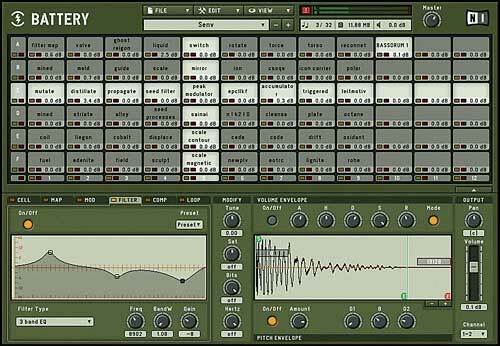 REAKTOR 4's Library is a carefully-crafted selection of dozens of world-class instruments created by top sound designers. 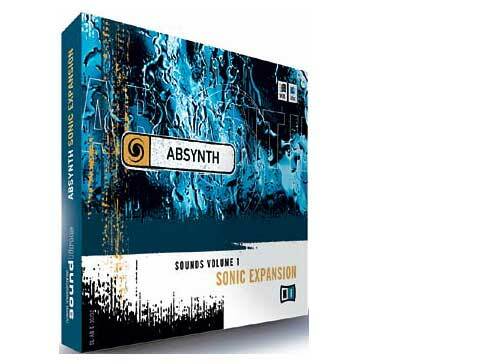 The complete spectrum of classic and futuristic sounds are covered, from rich analog basses to brilliant additive leads, from sequenced percussion to exotic soundscapes. 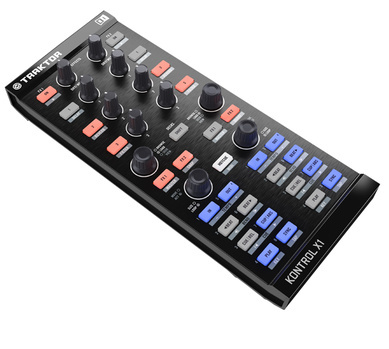 A selection of powerful samplers opens up the worlds of granular textures and independently-controllable pitch, formant, and time. 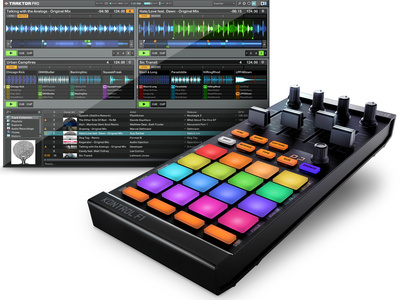 An intuitive live performance environment combines tempo-synced loops, complete scene recall, and dynamic effects. Multiband compressors, sophisticated spatializers, surround reverbs, a vocoder, and studio tools provide everything needed to create complete productions using REAKTOR 4. 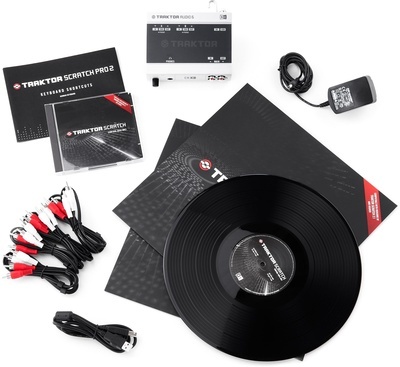 The fourth generation of REAKTOR brings modular music making to a new level that sounds brighter, smoother, and warmer than ever before. 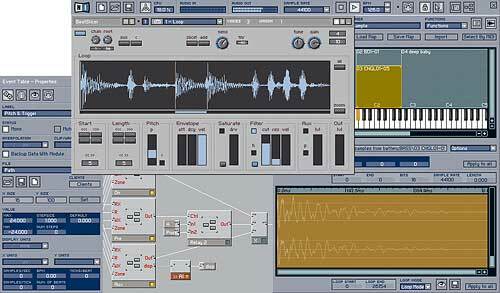 REAKTOR 4 includes the anti-aliasing oscillators from the PRO-53 for a rich analog sound. 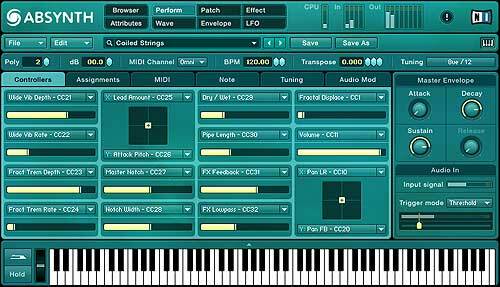 Several new filter macros provide the backbone for a series of world-class synthesizers and samplers. Based on the Grain-Cloud Sampler, the Grain-Cloud Delay enables realtime granular effects such as freezing and scattering. 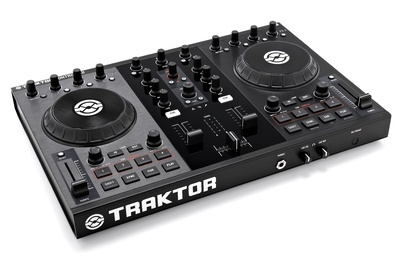 Not only does REAKTOR 4 sound better, but it is even easier to use. 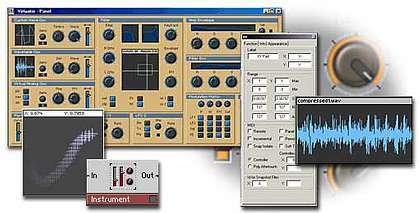 Instruments, macros, modules, and samples can be imported via drag & drop from the convenient integrated browser. 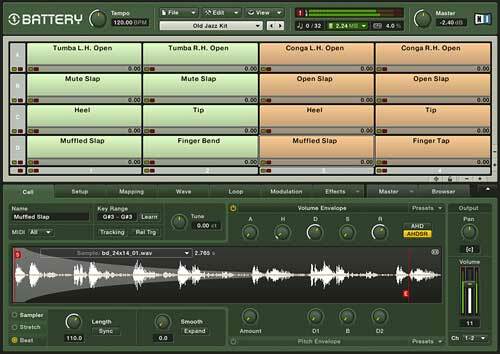 REAKTOR 4 features graphical sample mapping that allows velocity splits and 32-bit sample support for maximum flexibility and sound quality. 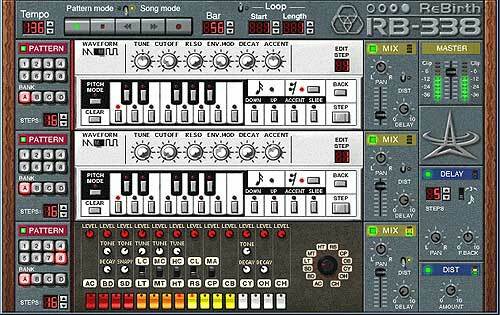 The reworked snapshot manager can generate random patches, and can morph between any two patches to create smooth sound transitions. 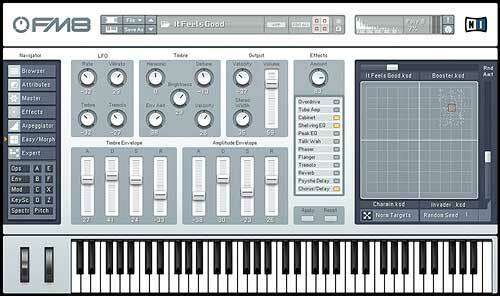 REAKTOR 4 also looks better. 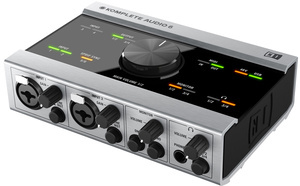 The interface has received a completely new design with redesigned graphics, trimmed-down toolbar, and more. 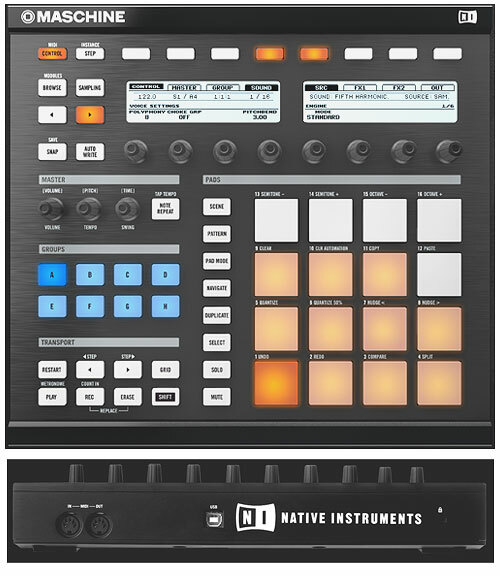 A series of user-interface modules give the instrument designer unprecedented control in creating panel layouts. A List module can serve as a compact pull-down menu, while the innovative Multi Picture module can even play back movies in response to user input. 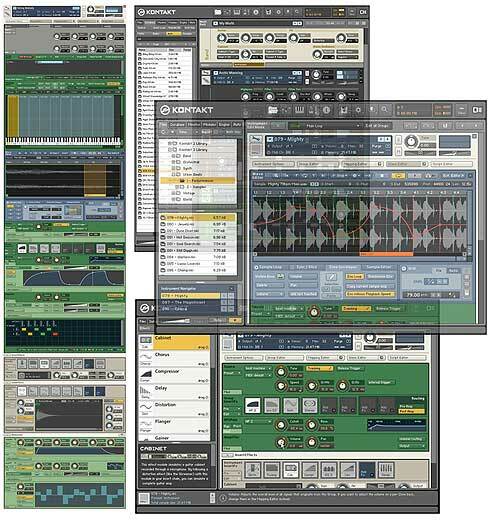 REAKTOR 4 supports nearly every professional native interface. 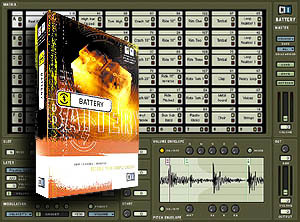 In addition to standalone operation with ASIO and Core Audio, REAKTOR 4 can also be used as a plug-in with VST 2.0 (Windows, Mac OS9, Mac OSX), Audio Units (OS X), and DXi (Windows).